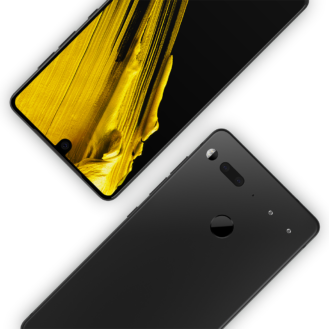 Essential phone is one of the smartphone in the market when it comes to it design , it has a very good and attractive view with very smart touch when handled, like two days ago they have latest about the new three colours that they will start entering market as from today 15th even though not all will be released today. 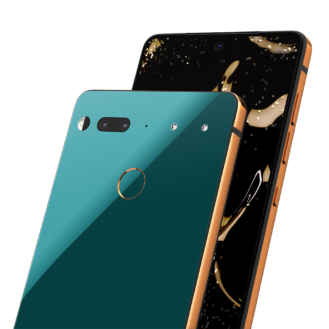 The colour to be released are Ocean Depth, Stellar Grey amd Copper Black, according to the article publsihed on these that it will cost $599 a piece with a $100 different over the price of the former released Moon Black or Pure White unit. Essential claims that designing custom colors for ceramic is much more difficult than it is for, say, plastic, and I don't doubt that. On top of that, colored ceramic is apparently very hard to manufacture consistently, hence why a small batch of each color has been produced. The company says these three new colors make up its "Spring Collection," which is an interesting term for a tech startup. Ocean Depths is its "most fashion-forward and on-trend color," and the "playful design is quite the statement piece for someone looking for a truly unique phone that will make waves among a sea of lookalike devices. Stellar Gray sports a matte black back, is "a bold expression of minimalism" whose black frame "complements the refined design to deliver a modern, mature look. 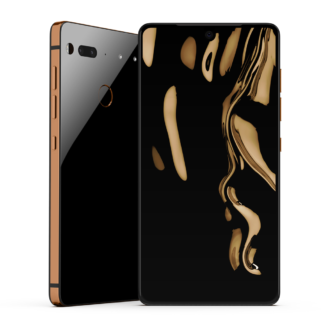 Copper Black features a glossy black back and a copper band; Essential says this combo was "inspired by high-end accessories and timepieces." We've actually never seen Copper Black before, and it seems to be the AP team's favorite out of the three offered here. Now the update is not all will be released at the same time so Ocean Depth will be entering market and will be available on sales starting from today wich February 15th while Stellar Gray will go on sale nextweek tuesday 20th and the last Copeer Black will be available on Thursday, February 22nd. So if you aim of nuyng of these coloured phone get ready your cash ready and order as soon as they're released.